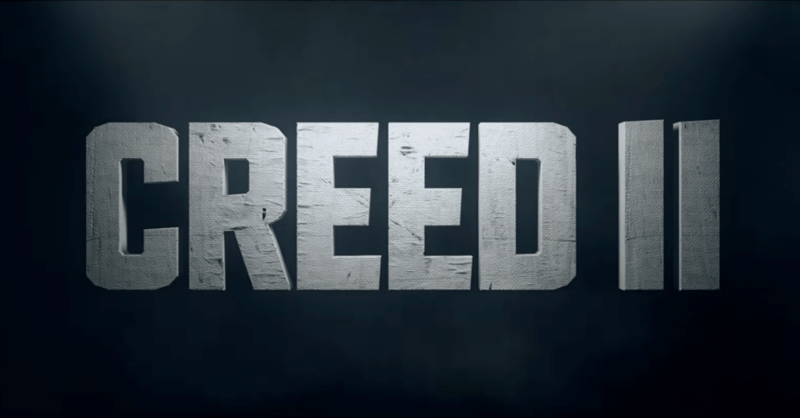 Three years ago, the first Creed hit theaters, revitalizing the Rocky franchise. Director Ryan Coogler teamed up with Michael B. Jordan, after both working on the film Fruitvale Station, and delivered an incredible film. This sequel needs to do something unique and fresh to keep this new era alive. 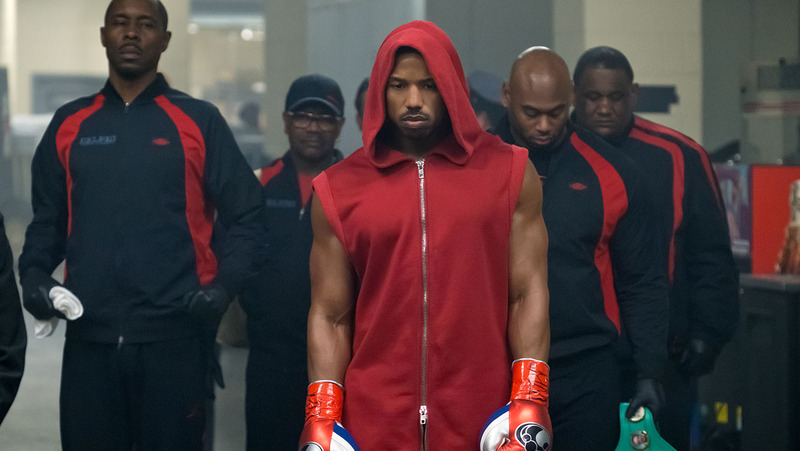 Adonis (Michael B. Jordan) is on a massive roll, competing for the World Heavyweight title in the first few minutes of this film. In his corner, former champion Rocky Balboa (Sylvester Stallone) and his girlfriend Bianca (Tessa Thompson). As the movie progresses, a challenger appears from the Ukraine. Viktor (Florian Munteanu) is the son of Russian boxer Ivan Drago (Dolph Lundgren), who notoriously killed Apollo Creed in a boxing match. Adonis must decide if he’ll face Drago and tempt fate, to see if history repeats itself. We also have Phylicia Rashad reprising her role as Adonis’ mother and Russell Hornsby (Grimm, The Hate U Give) as a boxing promoter. Why most of you will see this movie is for the boxing, the big moments in the ring. While this movie doesn’t feature any elaborate single-take choreographed fights like the first film, it does feature some incredibly visceral and heart-pounding action. There are a few big fights scattered throughout the movie and each one delivers something different and unexpected. If you want a movie that will get you to clap and cheer, this will do it. You’ll feel like you’re ringside at these huge events and the movie makes you root for Adonis, even when he makes questionable decisions. On the flipside to all this action, we have plenty of quiet moments revolving around Adonis and Bianca. These moments all work due to the tremendous performances by Jordan and Thompson. I don’t want to spoil anything, but the movie spends substantial time on a few subplots that really tug at the heartstrings. This movie is a risk because it’s marketed as a huge boxing movie with great action. And yes, this movie totally has those scenes, but it also has nearly two hours of non-boxing, of quiet conversations and emotional moments. This movie screeches to a complete halt and some of you might feel incredibly bored, especially after the midway point of the movie. 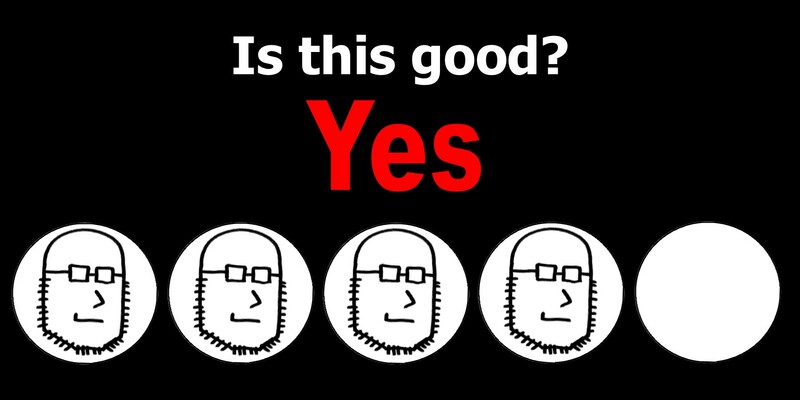 I can see people getting frustrated as the movie climbs to its eventual climax. And let’s talk about Viktor and Ivan Drago. This movie tries to give them a subplot that makes you almost empathize with the beast Viktor. However, this falls a bit flat. He’s intimidating in the ring, yes, and you believe that he could destroy Adonis. As a character though, it rings hollow. This guy is not an actor, so his moments outside the ring are a little iffy. 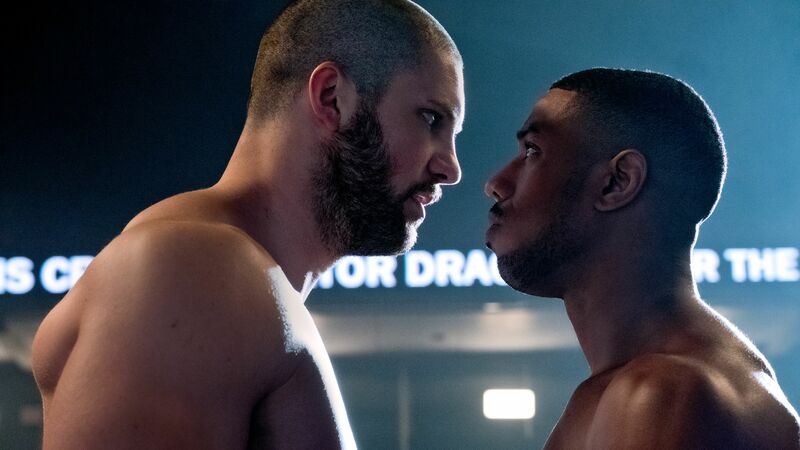 Creed II is a solid film, though be prepared for some slow climbing towards these big fight sequences. This isn’t an action-packed nonstop thrillride, it veers much more towards the dramatic. These fight scenes, when they arrive, are great and satisfying though. The performances of Michael B. Jordan and Tessa Thompson elevate the quieter moments, resulting in a solid recommendation. This entry was posted in Movies and tagged adonis, apollo, boxing, creed, creed 2, creed ii, dolph lundgren, florian munteanu, i am your target demographic, iaytd, Michael B Jordan, movie, movies, phylicia rashad, review, reviews, russell hornsby, sylvester stallone, tessa thompson. Bookmark the permalink.